Home / Hair • Hair Care • Hair Growth • Healthy Hair / Why Use Natural Oils on Hair? 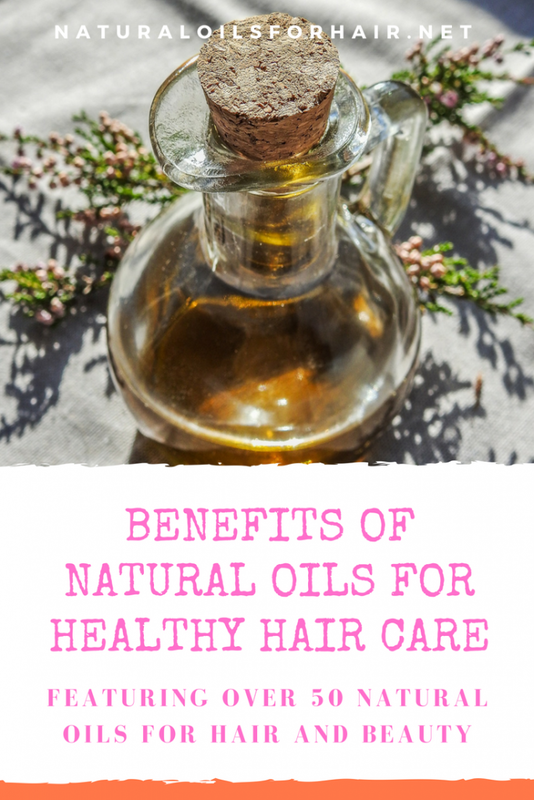 Why Use Natural Oils on Hair? Natural oils have been around since the dawn of man. They have been used in various capacities over the generations for hair, health, beauty and much more. In recent times, as women have become more health and green living conscious, natural oils are beginning to get a lot more of the spotlight in hair care. 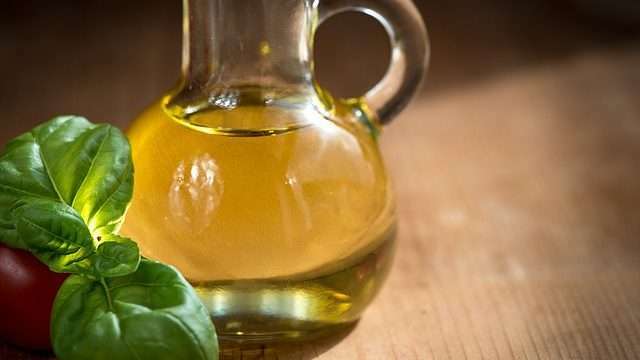 I became interested in natural oils after suffering from hair loss and trying to find a solution for regrowing my bald spots for a very long time. Until I discovered natural oils and the derma roller, nothing worked. Natural oils are beneficial to all hair types. They are especially beneficial for hair that’s been color treated, permed or chemically treated in any other way. Natural oils provide moisturizing properties to hair when used as part of a deep conditioning treatment. Natural oils make hair soft and manageable. Natural oils promote hair strength and growth. Natural oils protect the hair and scalp from the elements. When incorporated properly as part of a nourishing hair care regimen, they can help achieve hair goals. As you can see, the benefits of oils on the hair are endless but each type of oil has its purpose and suitability for each issue you’re trying to address. There are over 100 types of natural oils out there and if you go through the website articles, you will find articles on a lot of them. If you’re new to natural oils, start from the Top Natural Oils section of the site and work your way through from there. If you’re still unsure where to go after looking through the website, you can check the Question Archive or send a question to me HERE and I’d be happy to answer it for you on the site. All recommendations on this site have been tested and/or thoroughly researched by me before uploading them to the website. Have a look at our SHOP for the Healthy Hair Care Series and how to get discounts on all our products. Sign up to the newsletter below for notification of new articles, discount codes, giveaways and much more.